Posted By:Unknown | At:6:42 AM Be the first to comment! ORLANDO, Fla. (AP)– The future of Florida A&M University's president is in question as authorities investigate whether hazing played a role in the death of a member of the school's famed marching band. The school's board of trustees will meet Thursday for a second day to talk about the death. 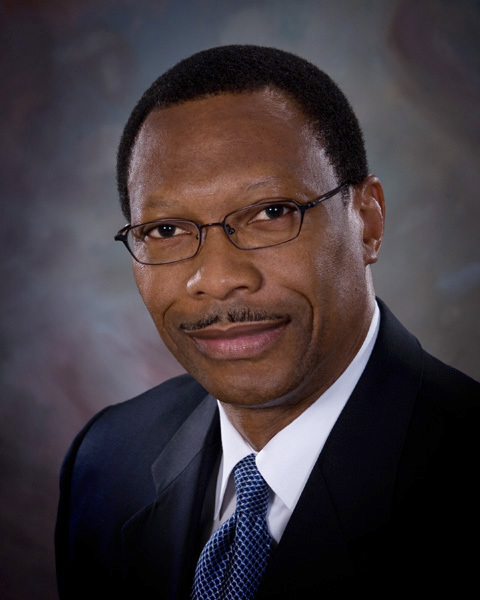 It's possible the board could talk about University President James Ammons, but it's not clear if they'll do so. A board that oversees Florida's public universities has started an investigation into whether school administrators did enough when hazing was brought to their attention. Ammons dodged several questions about his fate. Detectives say hazing played a role in the death of Robert Champion. He died aboard a band bus following a football game against rival Bethune-Cookman University. Witnesses said he vomited before becoming unresponsive.